For the church, the concept of maintenance is the one-word summary of the Christendom church paradigm that has been in place for some 1,710 years since Constantine became Roman emperorand made Christianity the “state religion.” In Western Christendom, the church existed in a friendly environment and occupied the seat of influence, if not power. Today the church has been marginalized, pushed to the edge of western society. The good news for us as 21st century followers of Christ is that God inspired marginalized people to write the Bible to other marginalized people. This is key, and holds great promise and adventure for us in these days ahead. Intentionally moving from maintenance mode to missional mode involves a theological reorientation that proactively shifts from an ecclesiocentric understanding of mission to a theocentric reconceptualization of Christian mission. In other words, the church becomes the fruit of missional activity, not the goal. As this new paradigm forms, a radical shift begins as missional praxis (practice) takes on fresh perspective. 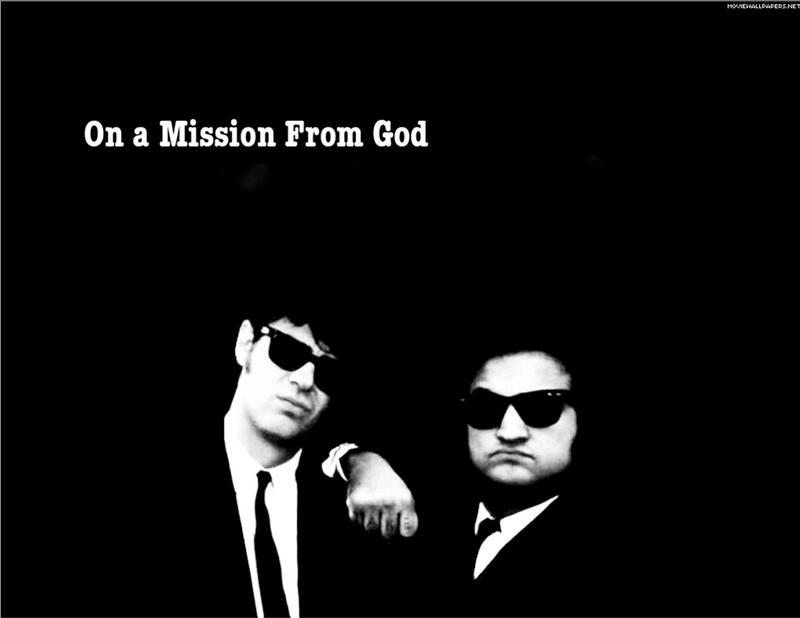 In this sense missional praxis includes missions–and much more. It brings together evangelism and social action and invites every member of the church to contextualize the gospel of Jesus Christ into the subcultures where our lives are spent beyond the church property – neighborhoods, extended family, the workplace, clubs, and other social groupings. Every member becomes a missionary. The mission of the church, according to the late missiologist Lesslie Newbigin, is not merely an interpretation of history; it is a history making force. Newbigin also noted, that the real challenge for Christianity is the conversion of a culture. During the Enlightenment there was a shift in the location of reliable truth from the story told in the Bible to the “eternal truths of reason,” of which the mathematical physics of Newton offered the supreme model. These “eternal truths of reason,” required no faith and doubted everything except what could be measured and proved. Each local church becomes a missional community described as the pilgrim people of God who are on a journey towards the fullness of the reign of God. Missional communities of faith no longer see the church service as the primary connecting point with those outside the community (of faith). Connecting with those outside happens during the week with those whom God has sovereignly placed in our lives within the various sub-cultures of our own local community. As we personally and authentically engage Christ – and then listen to, serve, love, and share the gospel with those around us, we act as missionaries to our culture. As churches see their present community as a mission field. Leadership of a mission outpost is practiced with faithfulness and on-going compassion, knowing that for many years to come it will remain a mission outpost. It does not have the goal of becoming a churched-culture local church. The spirit of a mission outpost is one of mission, whereas the spirit of a churched-culture local church is one of maintenance focused on membership vs. salvation, maintenance vs. societal outreach, and dollars vs. meeting specific human hurts and hopes. Most traditional mission sending agencies in North America and Europe have, in general, failed to recognize that the most urgent contemporary mission field can now be found in our own back yards, and that the most aggressive paganism with which we have to engage is the ideology that now controls the “developed” world. The entire Bible is to be viewed as a “manual in mission,” or as one missiologist has said, “There is only one scriptural symbol that corresponds to the question of the dynamic and functional relation of the Church to the world. That symbol is mission.” Finally, Van Engen also suggests that leadership effectiveness, as we move toward a missional praxis mindset, need not be measured by accomplishments, but how God’s people are equipped, empowered, inspired, and organized to participate with God’s mission. Congregations should no longer expect the community to exclusively come to us. The Great Commission (Mat. 28:18-20) calls us to go. There is a difference between a go ye church and a come ye church. Local missional praxis ministry involves the people of God crossing barriers to serve the other. For congregations with well cared for facilities, mix missional outreach with ministries that go off-campus as well as workshops and classes that showcase the campus. Unchurched adults interested in finding a congregation aren’t nearly as likely to visit one in person as a churched person who is shopping for a new congregation. This means effective evangelism must begin outside the church building in relationships between Christians and unbelievers, according to research the attractional model of Church (come ye) generally attracts transfer growth, while a missional model of Church (go ye) generally attracts a higher conversion growth percentage. It’s not either-or, but both-and. Ogden, Greg. Unfinished Business: Returning the Ministry To the People of God. Zondervan, Rev. 2003. A primary reason for this is that the church has lost much of its moral authority due to imposing a “Christian” moralism without gospel-changed hearts, which often led to cruelty, hypocrisy, and the abuse of power and authority. Guder, Darrell L., and Lois Barrett. Missional Church: A Vision for the Sending of the Church in North America. Grand Rapids, MI: Eerdmans 1998:4. Newbigin, Lesslie. The Gospel in a Pluralist Society. Grand Rapids, MI: Eerdmans 1989: 131. Newbigin, Lesslie. Proper Confidence: Faith, Doubt, and Certainty in Christian Discipleship, Eerdmans 1995:73. Fuller Theological Seminary: MP502, Lecture 1. Freeman, Robert E., Fuller Theological Seminary: ML525 Leadership Selection and Training in the Info-Tech Age. Lesson 1 — PARADIGMS OF ADULT TRAINING IN MISSION. Newbigin, Lesslie. The Open Secret: An Introduction to the Theology of Mission (Revised). Grand Rapids, MI: Eerdmans, 1995:10. Bosch, David J. The Why and How of a True Biblical Foundation for Mission. Reprinted as Hermeneutical Principles in the Biblical Foundation for Mission, Evangelical Review of Theology 17(4): 437-451, Oct. 1993. Van Engen, Charles. God’s Missionary People: Rethinking the Purpose of the Local Church. Grand Rapids, MI: Baker, 1991: 176. This entry was posted in Uncategorized and tagged analysis, Bible, Christendom, church, come ye church, community, diagnostic, Enlightenment, go ye church, gospel, Lesslie Newbigin, maintenance mode, marginalized people, missiologist, missional, missions, paganism, praxis, recommendations by Gregg Caruso. Bookmark the permalink.